The official Devanāgarī Document (pdf) from Govt. Of India. Discussion Group and email List Devanāgarī. 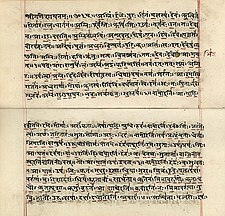 This page was last edited on २६ मे २०१४, at ११:०१.